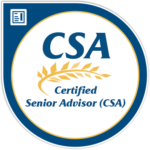 From Medicare enrollment to group benefit plans, we're here to help. We specialize in simplifying Medicare to help you make informed decisions. Our Medicare roadmap will guide you to the right insurance plan. The insurance market for individuals and families is confusing. We can help. Need help competing for talent. A benefit package is a great recruiting tool. 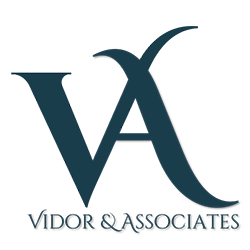 Why Choose Vidor & Associates?